Drager Medical Water Trap Waterfall Ventilator Anesthesia 8404985 . New Life Scientific, Inc. 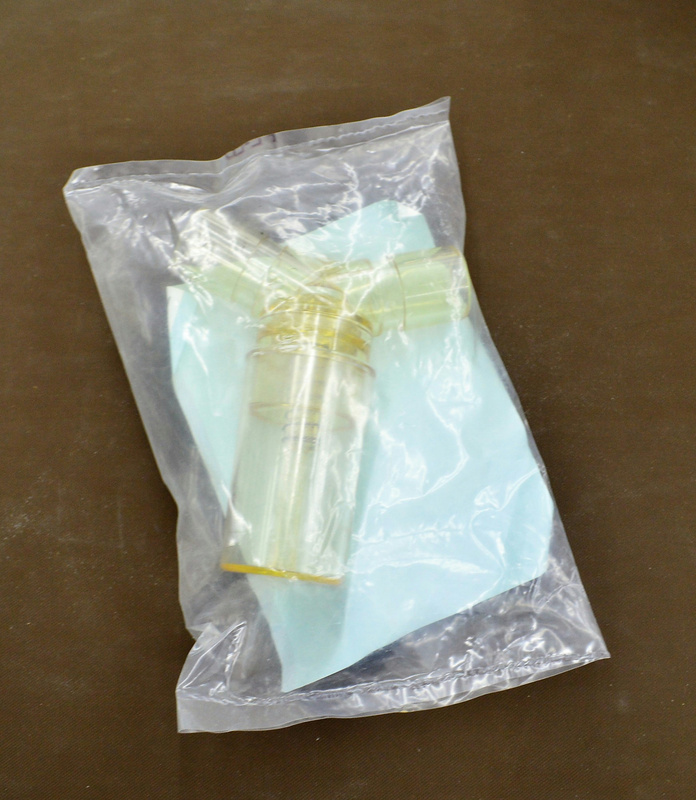 The Drager reuseable water trap is sealed in the original packaging and is designed to use with ventilator tubing. For more Drager products, please visit the New Life Scientific webstore!